Please enter your personalized information in the text box to be printed on your napkins. Personalized Brown Cocktail Napkins, Personalized Brown Beverage Napkins Happily Ever After Starts Here. 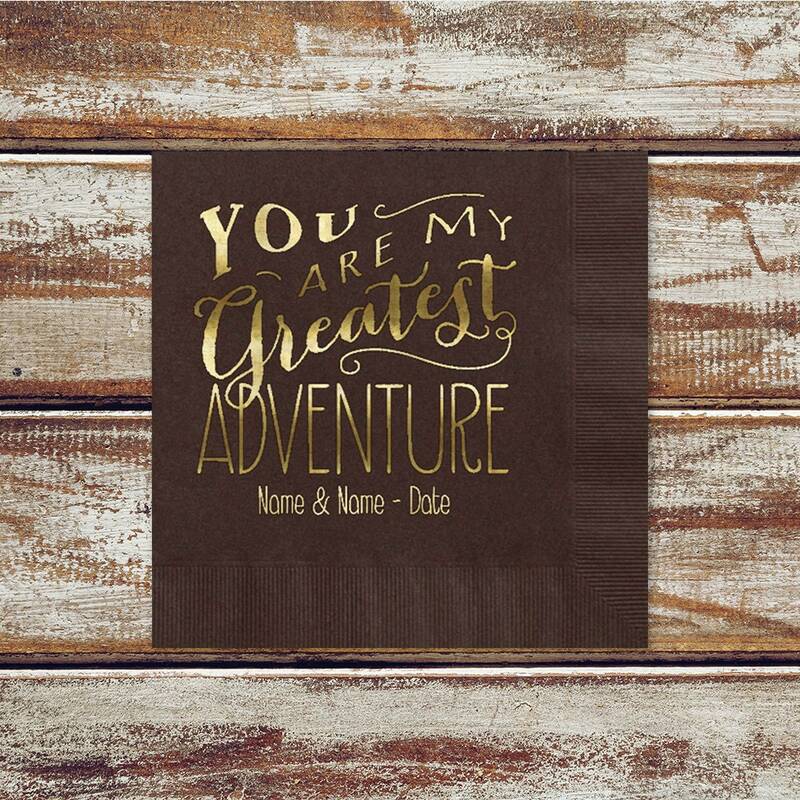 Kentucky Love Wedding Cocktail Napkins, Personalized Napkins With Couples Names Or Other Text. PERFECT! Just like the picture. Fast delivery too. New York Wedding Cocktail Napkins, Personalized Napkins With Couples Names Or Other Text.